Our global sourcing program produces the highest quality certified organic, green coffee on the planet. The small scale farmers who grow our coffee receive a premium price for their harvest that exceeds Fair Trade standards. 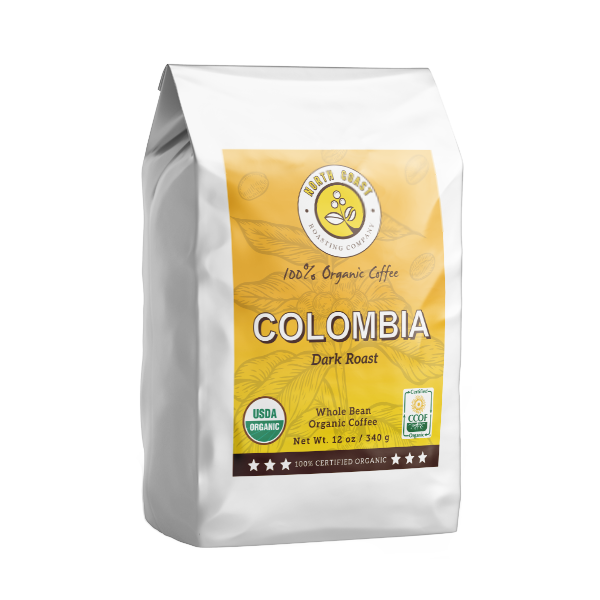 Not only does this reinforce their ongoing commitment to high quality, 100% organic coffee, it also helps support their family’s access to better healthcare, housing and education.